I recently replaced a faulty (stuck closed) thermostat with a 180 degree replacement as per my mechanic's suggestion. I'm in upstate NY where it's cold and getting colder, and now I'm worried maybe my 305 isn't getting hot enough for the rings to to fully expand and oil to fully heat. I've posted a picture of where the needle sits at speed, but I haven't checked with a laser thermometer yet. Is this concerning? Should I replace the thermostat with a 195 unit or will this be ok? It WILL creep to below 220 if I'm idling in traffic but it takes a long, long time. Re: Engine running too cold? That's a bit on the cool side, compared to stock, but not "dangerous" or anything like that. Assuming of course that the gauge is accurate. A 195° thermostat will help it warm up faster, the heater work better, and the oil stay less contaminated; especially if you don't drive it for really long distances at a stretch. Can't hurt, obviously; but wouldnt seem to be an emergency. My temp gauge shows exactly the same reading running around town with the stock 195 deg. thermostat and I live in Florida. Either yours is wrong or mine is, lol. The thermostat sets the minimum operating temperature, not the maximum - if your engine overheated due to a faulty (stuck closed) thermostat and it ran at a normal operating temperature range prior, then I would have just replaced the faulty thermostat with a good quality one at the factory temperature setting. A lower temperature thermostat can contribute to excessive engine wear and will adversely affect closed loop operation, which can also contribute to engine wear & higher fuel consumption. The best situation for performance is an engine at its normal, as -designed operating temperature, with a cool or cold air charge (denser air). Last edited by Sweatlock; 12-09-2018 at 08:58 PM. Where are you in upstate NY? 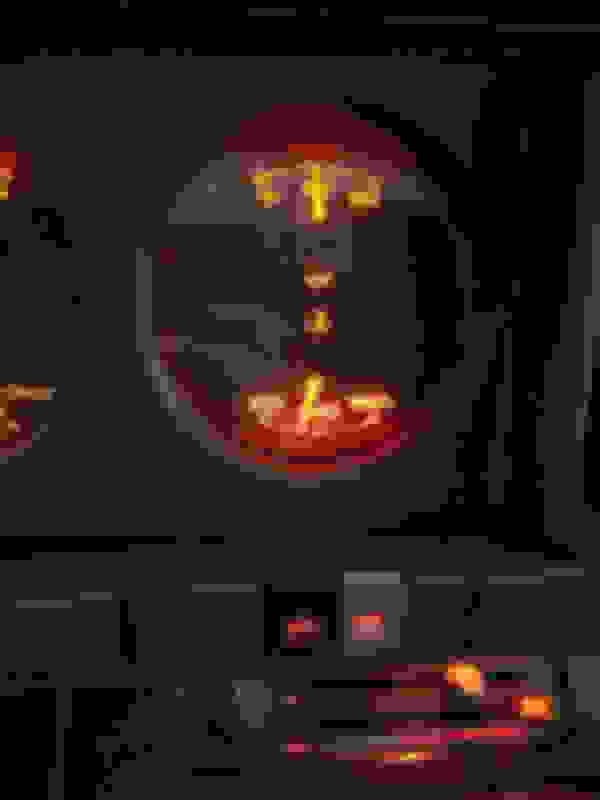 My temp gauge shows exactly the same reading running around town with the stock 195 deg. 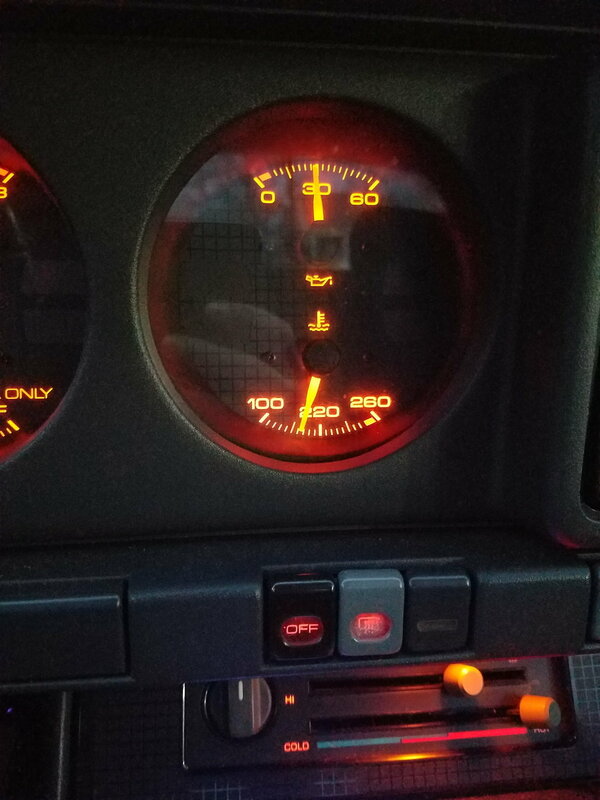 I have an LR4 in my car with a 98 Camaro temp sender and my gauge runs in the same location too, and I have verified that the ECM shows 195 degrees when it is there. Factory gauges aren't really about accuracy as much as an indication of you have something going wrong. If it runs there all the time, you are OK. It's when it goes out of that range that you want to start to worry. Running rich , is my engine running too cold ? How cold is too cold for performance? Cold spark plugs-----did I buy too cold? Quick Reply: Engine running too cold?